So why not keeping using the AppInit_DLLs method ? Windows will take care of the timing..
Nvidia drivers use that way for nvinitx.dll (NVIDIA D3D Shim Drivers) on my laptop. Thanks for the advice, but I did not understand what to do. I think ralcool means for you to replace Users in his example with SYSTEM so that your PC creates an account called SYSTEM to try and workaround your localization problem with СИСТЕМА. 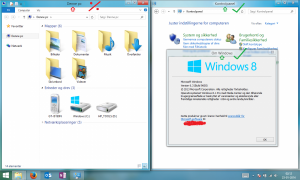 If this account is created, you would need to ensure it has the same rights/permissions as СИСТЕМА and that aerohost.exe is using the SYSTEM account. <c> Корпорация Майкрософт (Microsoft Corporation), 2013. Все права защищены. Для вызова дополнительной справки наберите NET HELPMSG 2224. Эта учетная запись уже является членом этой группы. Those already mentioned but i insist to repeat them. Another thing is that i put out the atlas named win8cp from C:\AeroGlass as you see in screenshot my theme dont need it and also did not appear right. 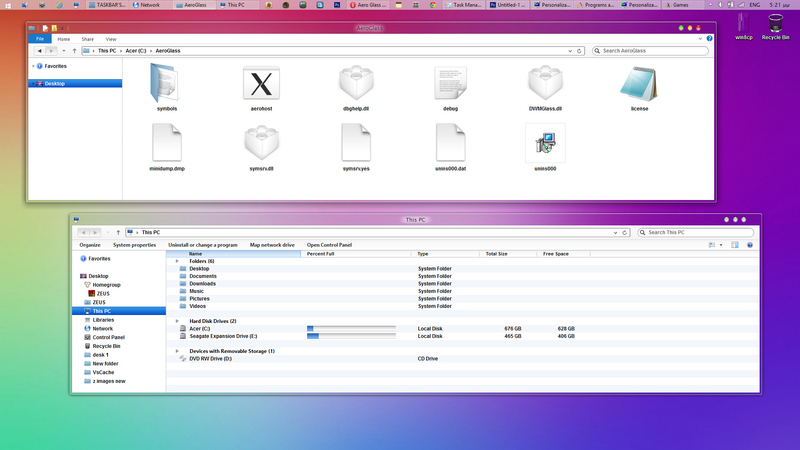 To my deviant page screenshot, i recommend to anyone the donation for Aero Glass for Win8.1 author's efforts and time. I installed it yesterday and added the key file, it worked perfectly. I restarted it several times after that and it still worked every time. Turned my PC on today and now it's asking about symbols and it isn't transparent anymore, I'm now also getting the "black box" around title text like others here. kyn1907, have you tried the AppInit_DLLs method? This does not need aerohost.exe as far as I know. - If installer does not work and aerohost process does not enable glass for you, it is because a bug caused by your OS localization. Please use old AppInit_DLLs injection method in such situation. Tried - does not work. AppInit_DLLs method works, I tested and there is no reason why it should not, because the "blocking" check which causes the problems on some localized systems happens in aerohost.exe which is not used in other injection methods. This is what I have noticed after I did some testing. And when I get the normal "Aero glass" I don't see the above stuff. Everything else in the log between the two is same. Well I guess I'll wait until the next version 2.0 of Aero Glass or something, it baffles me how it worked perfectly yesterday but today it decides that it doesn't want to work at all (even after uninstalling and then reinstalling it). 1) The SearchIndexer.exe proces crashes after every reboot once, but then it auto-restarts and works OK until next reboot. When AG81 is unistalled, then it no longer crashes. ColorizationColorInactive is 80% of ColorizationColor (called "ColorizationColorRatio") and when theme is switched, then "ColorizationColorInactive" should be updated with "ColorizationColor" (from new theme) * ColorizationColorRatio. Same for blur, and some other ColorizationXXX values. 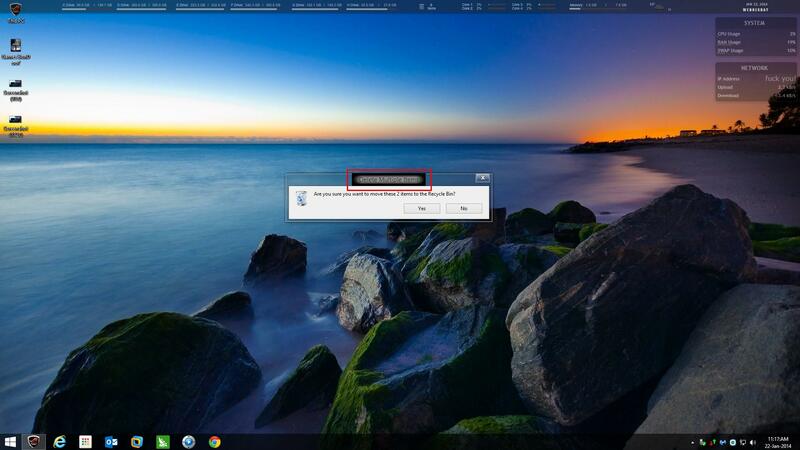 However there is one annoying bug which has been there since the Windows 8.0 release of this app. I am talking about the 'backlight' effect of the captions in the title bars. The backlight is always missing when you open Windows Explorer expect Control Panel but everywhere else. 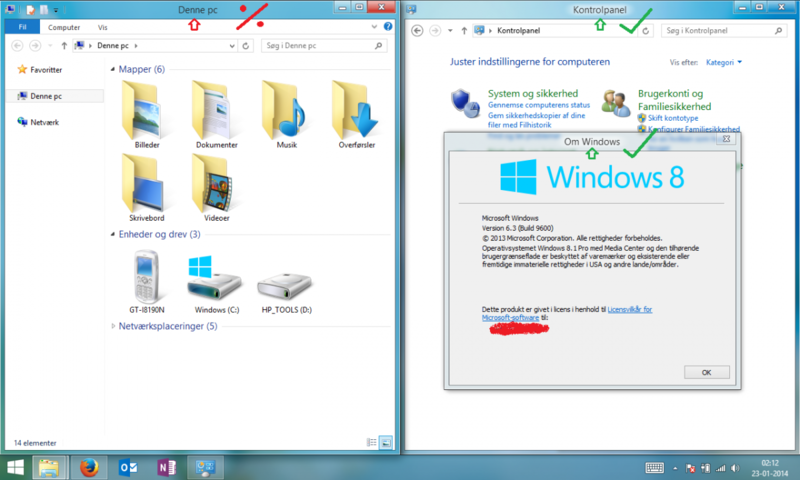 I don't know whether it has something to do with the ribbon in Windows Explorer in Windows 8 or not. If you are using a dark theme the captions of the inactive windows may be impossible to see. It was explained to me that ribbon-enabled windows do their title painting via something within the theme implementation, not the same place as normal windows. Apparently it's outside the purview of this product. @bigmuscle : I'm also having the black box problems! any fix? Good morning, sorry but what's the name of that bar you use in descktop. Morning Dear! the bar up top is Essential-Bar Rainmeter skin..
edit note : Link Corrected!